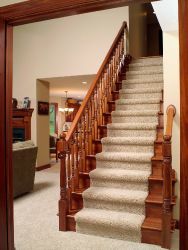 A leader in custom stair parts manufacturing. Using Carolina Stair Supply products. 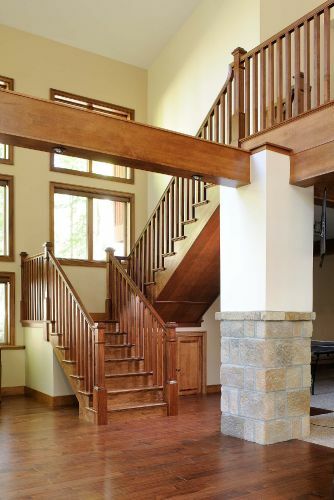 Since 1979, Carolina Stair Supply proudly manufactures the highest quality stair parts and supplies for homes across the United States and Canada. 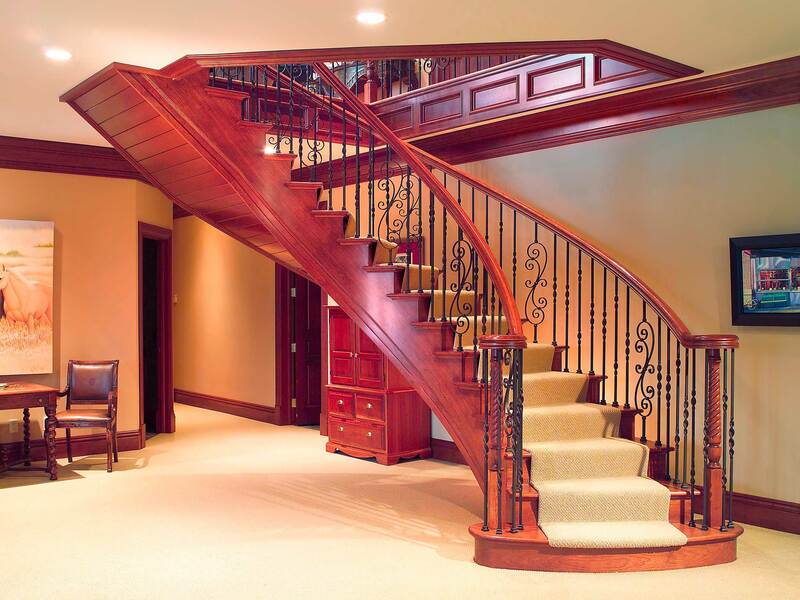 Whether you are building a new home or renovating your existing staircase, Carolina Stair Supply has the right products to capture the imagination and fulfill your project. 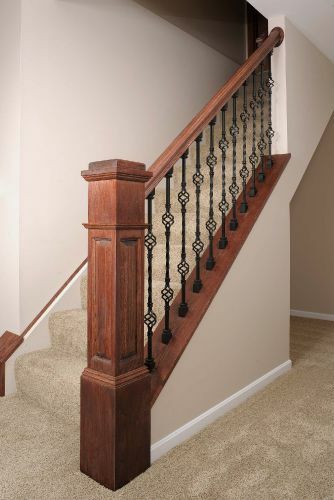 We carry a large variety of iron balusters and accessories, including our unique, patented Ole Iron Slides line of adjustable, easy-to-install balusters. Can't find what you want, or trying to match a restoration item? We can quickly duplicate just about any stair product in a large variety of wood species. Custom Crafted in the USA! 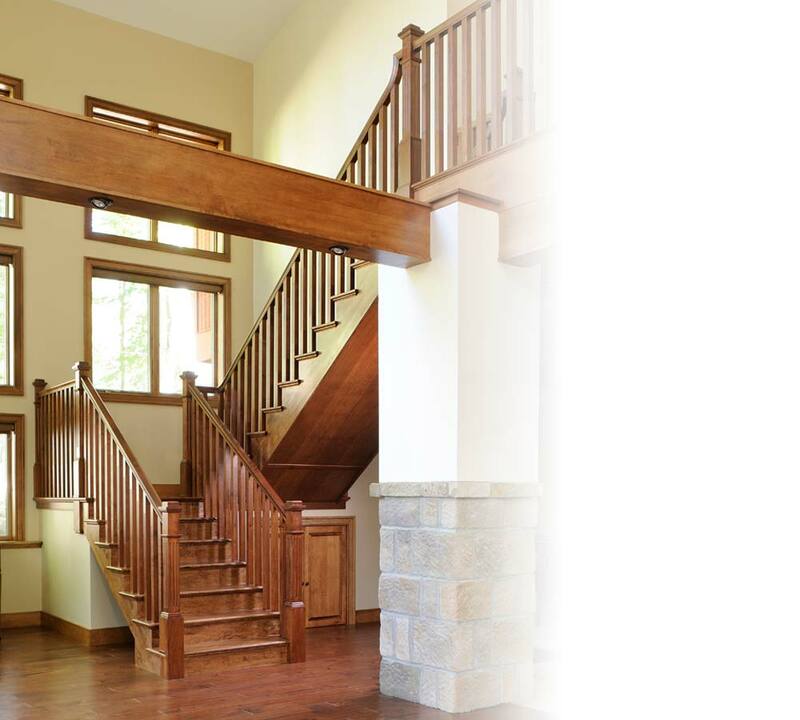 Carolina Stair Supply produces all of our wood stair components in our plant in Uhrichsville, Ohio, centrally located within a day of two-thirds of the population of the US. 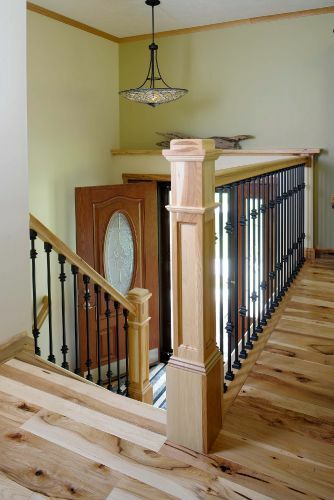 Using local hardwoods our skilled craftsmen craft our products in the most environmentally conscious manner possible. 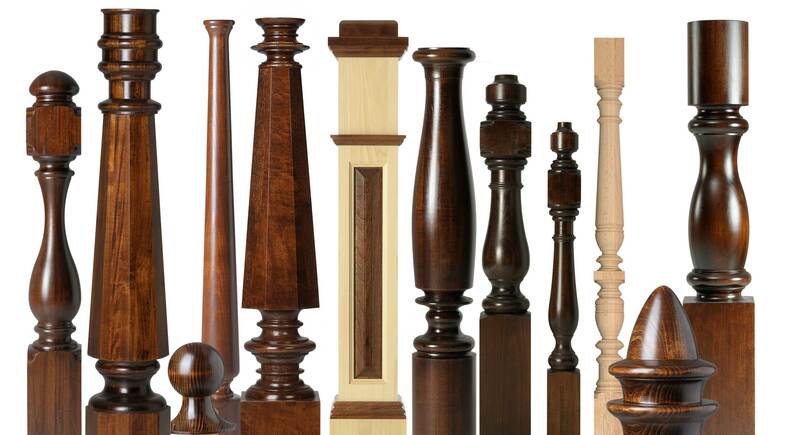 Of course Carolina Stair Parts can quickly deliver the stair parts you need, but did you know that we can create custom turned newell posts and balusters, unique profiles and even custom box newells? Happy Customers... Make Us Happy! The homeowner was astounded by your fine craftsmanship. The materials you sent us were awesome to work with. 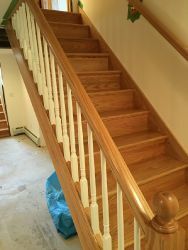 Carolina Stair Supply continues to deliver superb service and excellent quality product to our business.